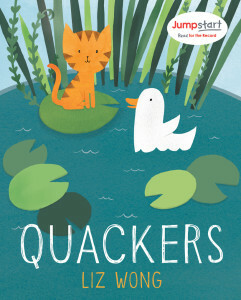 Liz Wong’s debut picture book features a kitten who grows up thinking it is a duck and highlights themes that are sure to resonate with young children everywhere, such as acceptance, fitting in, and embracing our differences. Since 2006, this 24-hour celebration has mobilized over 17 million people in support of early education and literacy, including celebrity ambassadors such as Josh Duhamel, Bridget Moynahan, LL Cool J, Maya Angelou, Mandy Moore, Julianna Margulies, and more. A limited number of special-edition copies of QUACKERS are being sold exclusively by Jumpstart. Special editions are available in paperback in both English and Spanish and feature reading tips, vocabulary words, reading comprehension questions, and activity guides developed by Jumpstart’s team of early education experts. All proceeds help bring Jumpstart’s program to preschool children in under-resourced communities across the country. 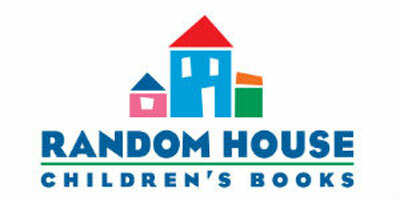 To learn more about Jumpstart’s Read for the Record, visit readfortherecord.org.